I have had a lovely day today for a variety of reasons. 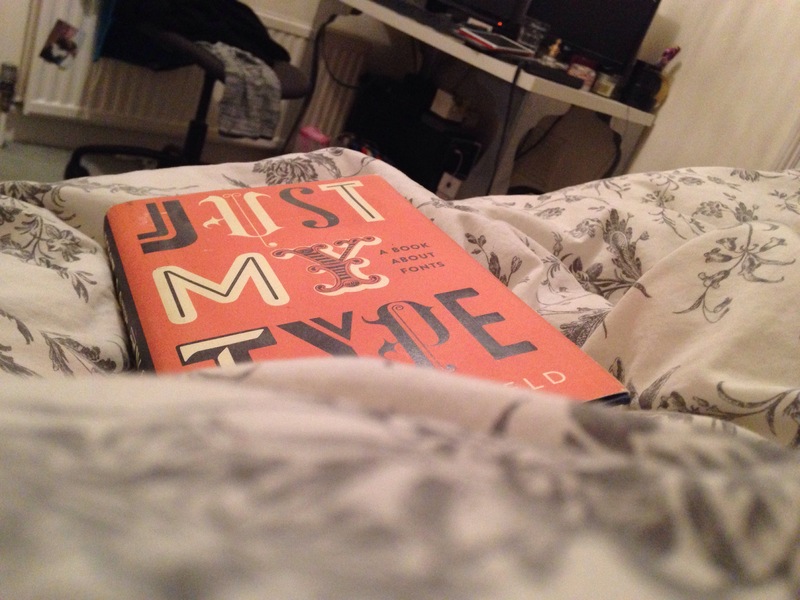 A few examples being a I had great day in work, followed by Earls Court Road being blocked off so there were no cars whilst cycling home, then I went to Nandos with the ever delightful Kat (former housemate) and finally snuggled up in bed with “Just my Type” one of my favourite graphic design books! This Monday was a swell Monday, let’s hope the rest of the week plays nicely too.